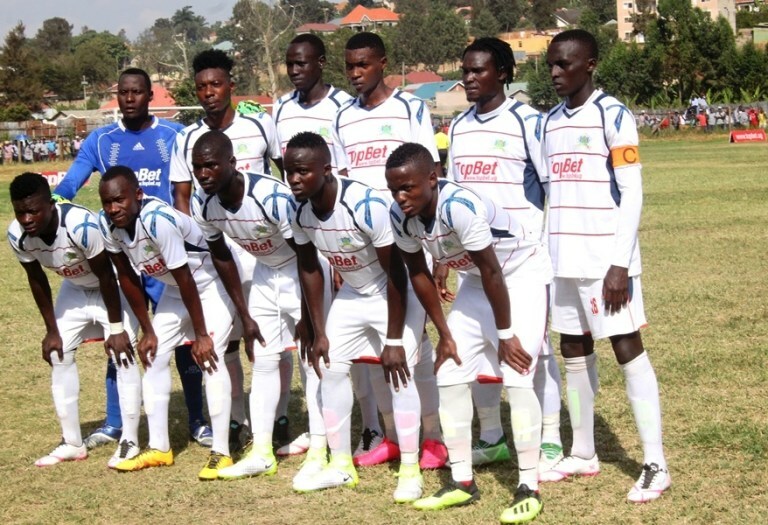 MBARARA – Mbarara City will be hoping they can continue their fine season when they host Onduparaka FC at the Kakyeka Stadium. In one of the three StarTimes Uganda Premier League games to be played on Wednesday afternoon, the Anole Lions will have second place high on the agenda even before the game kicks off. Currently seated third with 36 points, Mbarara have 36 points, two behind second placed Vipers and a win against the Caterpillars will see them climb temporarily second. However, it will not be a walk in the park as Onduparaka are desperate to rejuvenate their season. Sadiq Sempiji’s side are coming off a humiliating elimination from the Uganda Cup as they lost 2-1 away to Big League side Proline. Having topped the standings in the League earlier this season, Onduparaka now find themselves 6th, 17 points of the pace. If they fail to win away to Mbarara, they will have gone 8 league games without victory, a situation that spells disaster for the Arua based side. “We are ready for the game. We got two red cards the last time we played Onduparaka but thankfully we got a point off them. “We are used to playing and winning at home so they (Onduparaka) and not we are under pressure. We know we have an upper hand going into the game and believe we will win. Sadiq Sempiji, Onduparaka FC head coach. “Mbarara are a strong side at home like most of the teams in the League. That is all because teams prepare well at home, you have to utilize your home advantage but that doesn’t mean we are tourists in Kakyeka because Mbarara are at home. This will be the fourth top flight meeting between the two sides eversince Mbarara returned to the top flight in 2017. In the first three, Mbarara is yet to lose a game to the Caterpillars (W1 D2). The first game between the two this season ended in a 0-0 draw at the Green Light Stadium in Arua. In the reverse fixture last season, Mbarara defeated Onduparaka 1-0 at Kakyeka. This fixture has seen only one goal in the last three meetings, the least goal tally between two sides in the top flight during that period. Mbarara go into the game unbeaten in any of their last 10 League games (W5 D5). The last time the Ankole Lions lost in the league was in the 3-1 loss away to police on 30-11-2018. At home, they are yet to taste defeat this season, winning 8 and drawing two of their first 10 games. For Onduparaka, they are currently in need of inspiration as they have won only one of their last 9 games in all competitions (D4 L4). Away from home, they have lost four of their last six games (W1 D1).